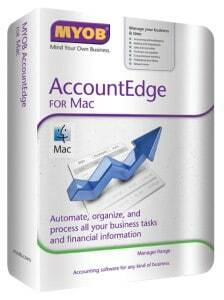 Do you know Ascend Edge has been providing powerful accounting software for its Mac-based customers? Advanced and easy to use accounting modules, inventory management and invoice billing saves you time in managing your finances. 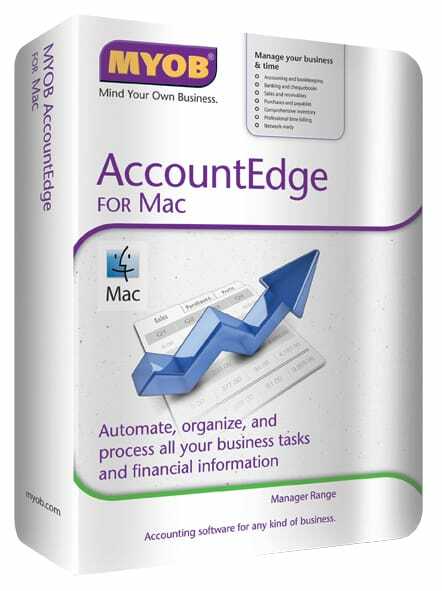 Do You Want A Powerful Accounting Software For Your Mac-Based Business?